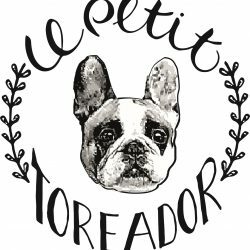 Thanks for taking a look at our French Bulldog kennel ‘Le Petit Toreador’. We are located in the east part of Holland, close to the border of Germany. 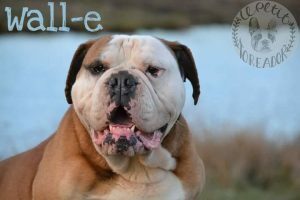 Since 2016 are we an official registererd kennel. 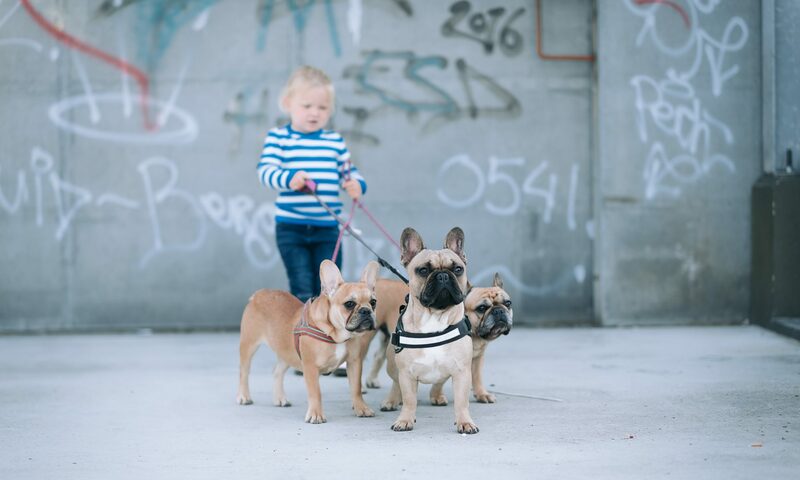 We are also members of the HBC (Dutch Bulldogs Club) and our dogs get an FCI pedigree. Health and socialization are our main goals. Feel free to follow us on Facebook our contact us for more information!